As laptops grew to be commonplace in the DJ booth over the last decade, many DJs have become screen-locked throughout their performance. 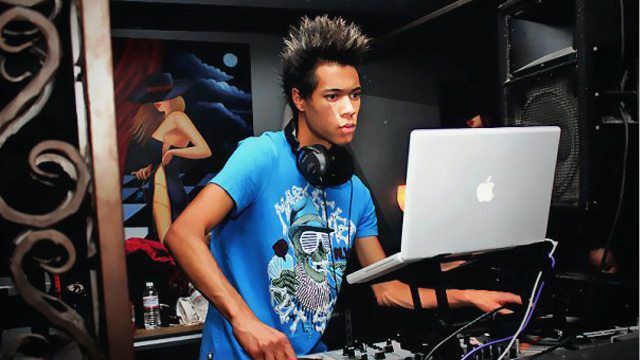 As a famous Tumblr blog has chronicled, staring at a computer screen often creates a disconnect between performer and audience, making phrases like “Is the DJ checking their email right now?” commonplace on the dance floor. In today’s article, read our techniques to avoid Serato Face and improve your performance. Serato Face noun a blank or inappropriate facial expression worn while staring at a screen at a dance party or social club. It might be about the music, but with the rise of electronic dance music and DJs as headlining acts, audiences (American crowds especially) are often watching the person behind the decks just as much as they’re listening to the playing track. But Serato Face isn’t just about what a DJ looks like they’re doing from an audience perspective. If you’re behind the decks and you’re spending more time staring down a computer screen or a CDJ’s LCD panel, you could be missing out. Your screen might be giving invaluable information about the track that’s playing and mixing the next track in, but only looking out at the room and the crowd will help tell you how well you’re doing and the next direction to take your set. In the last few years we’ve seen more new DJs than ever before. 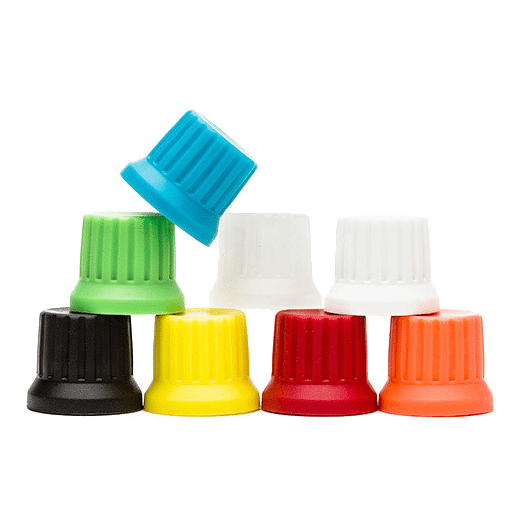 One of the primary reasons has been a significantly lowered cost associated with purchasing starting equipment. Most “modern” learning DJs are already computer-focused because the screen familiar territory – perhaps significantly more so than being a performer at the center of attention. @djtechtools @serato practice on real vinyl at home. No visual waveforms. Like in the tweet above, some DJs suggest taking some time at home learning and practicing mixing without a computer at all. 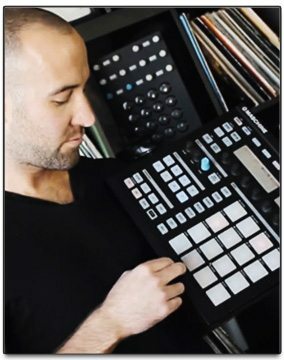 Cutting out the computer entirely is one approach – but for many DJs the computer is fundamental to their entire workflow. The most common suggestion from our followers on Twitter when we asked for their best advice to avoid Serato Face was simple: move the laptop out from the center of your setup. In doing so, you can emulate the behavior of more traditional DJing – turning away form the decks and the crowd only to select a record or CD. Keeping your laptop located front and center means that you’ll default to looking at it, like in the photo at right! We like this idea a lot – and it also means that as a DJ you’re less likely to use your computer for waveriding (see below) if the waveforms of your tracks aren’t right in front of you. 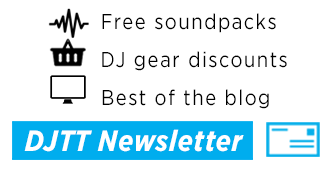 It’s worth noting that putting your laptop on the floor or below the booth level could be dangerous – read the “Elevate Your Gear” section in our article Protecting Your DJ Gear to find out why! Great news, there’s a useful reason for gear lust besides just getting the shiniest gear! 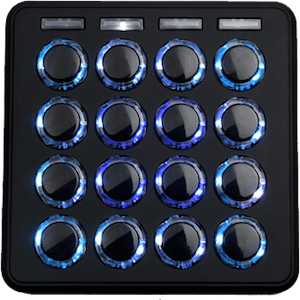 A well-constructed personal DJ rig should have all of the digital controls that you use in regular performance mapped out on a piece of controller hardware. Assess your list and re-map or pursue new gear based on the most common noted. For those of you into getting especially performative with your DJ gear, it’s worth considering controllers and effects that really allow the audience to experience what you’re doing live. 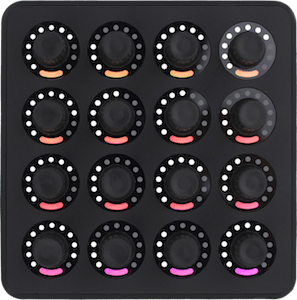 The RMX-1000, Korg’s Kaosspad units, Maschine, and the Midi Fighter 3D are some of the most recommended gear that work in this capacity – just be sure that your audience can see what’s going on. Consider holding up your gear for everyone to see, like Bass Kleph does (at right). Bonus Gear Tip: try to find DJ equipment that you don’t need your eyes for. You should be able to do it by feel – allowing you to look up and make eye contract with your audience while you’re rocking the house. One of the best parts about DJing on a computer is that you get to see computer generated waveforms of the tracks that you’re mixing in, allowing you to watch for changes in the tracks and making beatmatching and phase syncing easier for many learning DJs. 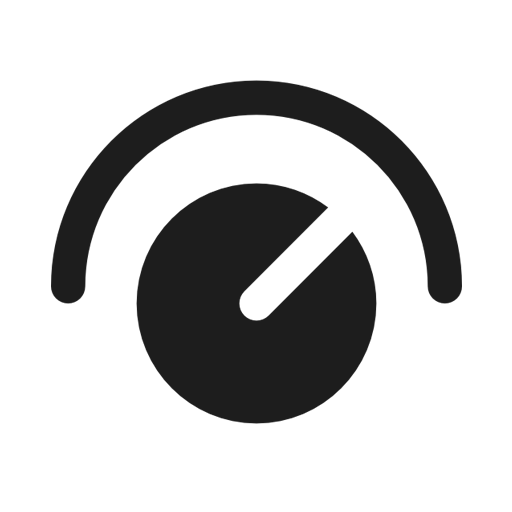 Even experienced DJs get stuck on their waveforms as a simple crutch – with some DJs mixing without headphones and just matching waveforms (waveriding). As helpful as this heads up display might be it’s time to actively practice not doing it. @djtechtools @serato know the tracks your playing! It’s the only real way! The main path to breaking the umbilical cord to waveforms is to learn your music. If you’re well-acquainted with the tracks that you’re likely to mix into a set, you’ll be familiar enough with each song’s structure and evolution to not need to reference the screen to see what will happen in the next part of the track. In a similar vein, if you’re building a playlist for a more fast-paced routine, you’ll be able to quickly dial down to the next track and load it in with just a quick glance to your computer screen. In Traktor, you can even set the preferences to automatically load the next track from a playlist when one finishes (see below). 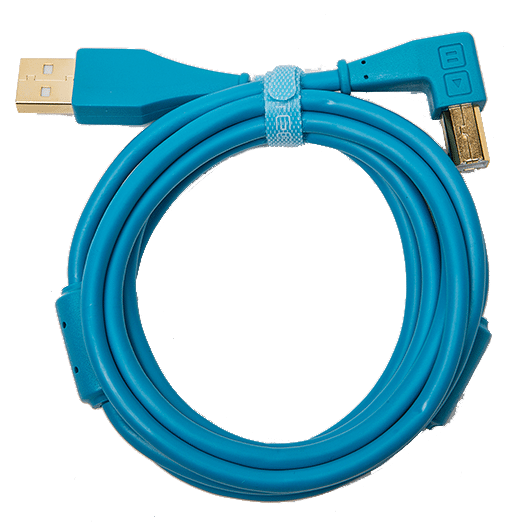 @djtechtools why resist? Looking at the laptop = working. There’s no doubt that staring down the screen works well for many DJs, but it’s really up to you to determine if you’re doing it to excess. Some DJs (like Ryan) feel that laptop gazing shows that you’re working hard. This holds some truth with some larger DJs as well, where instead of trying to modify their behavior, they incorporate visual elements into their show that gives the audience something else entirely. 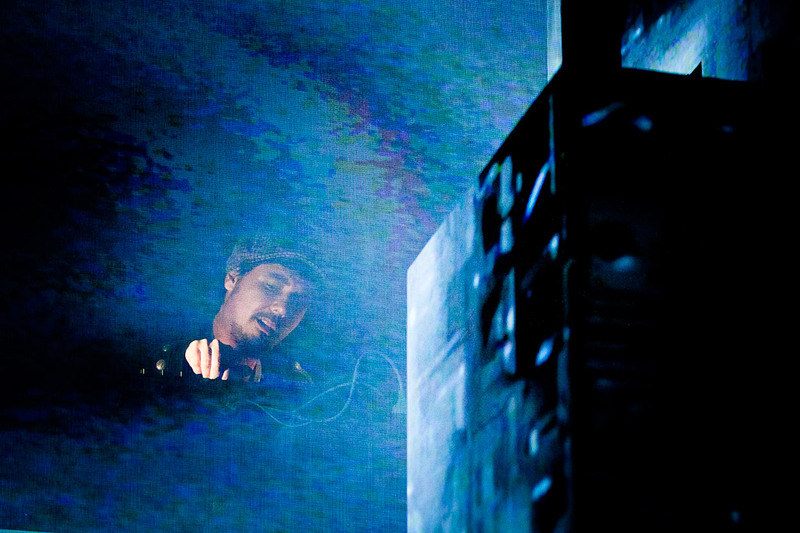 Case in point, Amon Tobin (pictured below) likely does a lot of staring into his computer screen in the booth during his wild ISAM tour, but he stays hidden for almost the entire show, instead relying on the impeccable visuals to speak as his outward face. Most readers probably don’t have a budget for ISAM-level visuals, but the lesson holds true: giving your audience something else to look at besides yourself could take your set, show, or party to another level. What do you do to actively avoid looking like you’re checking your email while DJing? Let us know in the comments below. 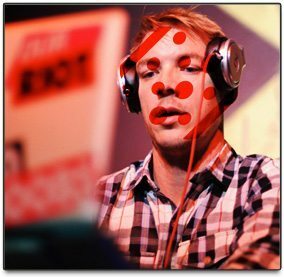 Header photo and Diplo photo collected originally by Serato Face.